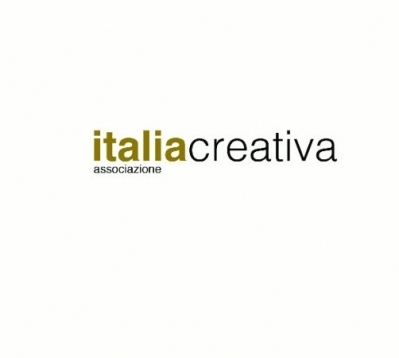 Italia Creativa, founded in 2007, is a cultural and didactic research association, with a keen attitude to study new experimental technologies, with the objective of supporting individuals coming from a disadvantaged background. Years of research, passion and experimental tests on the field, have brought to the development of the exclusive touchless B-Sense © technology, created for hearing and visually impaired individuals, that has given great scientific results and emotions from the very beginning. Thanks to the following applied studies (over 300 tests done in cooperation with the National Hearing Impaired Entity), it has been possible to develop a new teaching method suitable for hearing impaired, visually impaired and able bodied individuals, with very interesting results for the promotion of the individual growth and social inclusion. Currently we are present to Vatican Museums with our innovative and didactic activity for both deaf and hearing children.